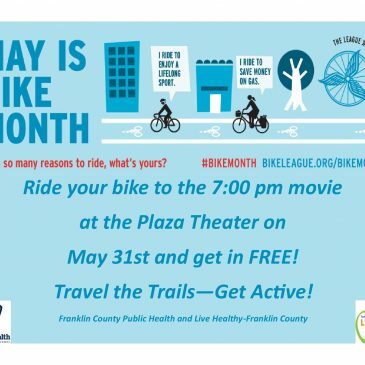 Franklin County Public Health and Live Healthy Franklin County are hosting a Bike to the Movie Night in Ottawa on May 31st. 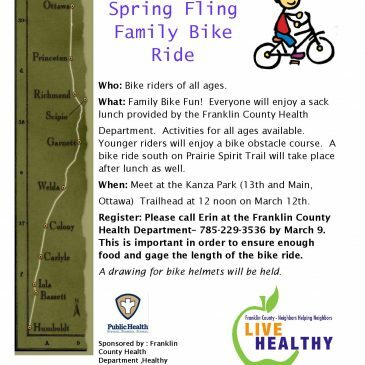 The Franklin County Health Department is hosting a ride on the Prairie Spirit Trail on March 12th. 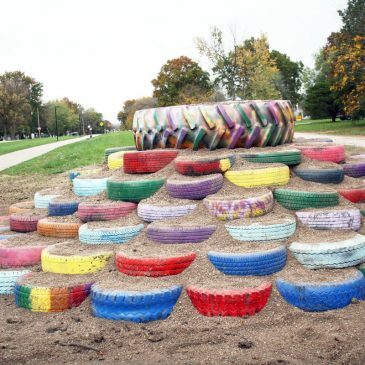 Please speak up in support of bike lanes in Ottawa, which would delineate the long-standing ‘missing link’ in the Prairie Spirit Trail in Ottawa. 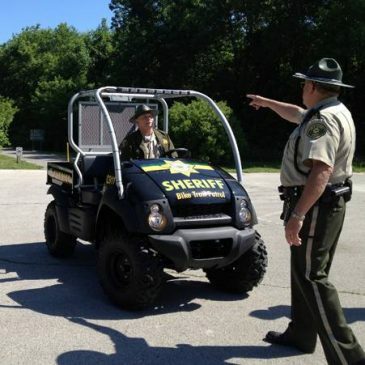 The Franklin County sheriff and Emergency Medical Services are working on an agreement to patrol the Prairie Spirit Trail and Flint Hills Nature Trail. 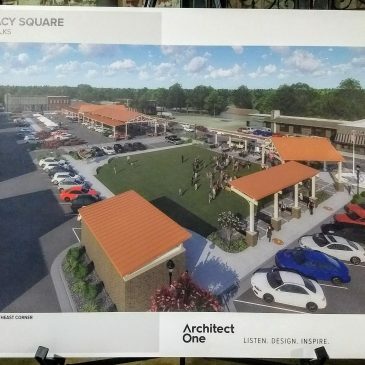 Recent additions along the Prairie Spirit Trail have helped to earn Ottawa Kansas a designated as a Playful City USA for the sixth time. 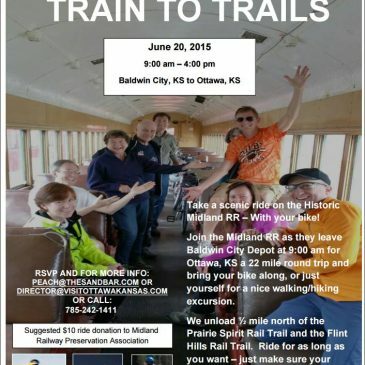 Bicyclists can ride the Midland Railroad from Baldwin City to Ottawa on June 20th to ride the Prairie Spirit Trail and/or Flint Hills Nature Trail. 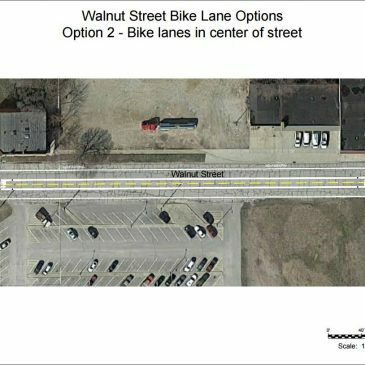 The Sunflower Foundation has awarded Ottawa a grant to build a 1,600-foot-long eight-foot-wide connector trail to link the trailhead of the Prairie Spirit Trail to the Flint Hills Nature Trail.